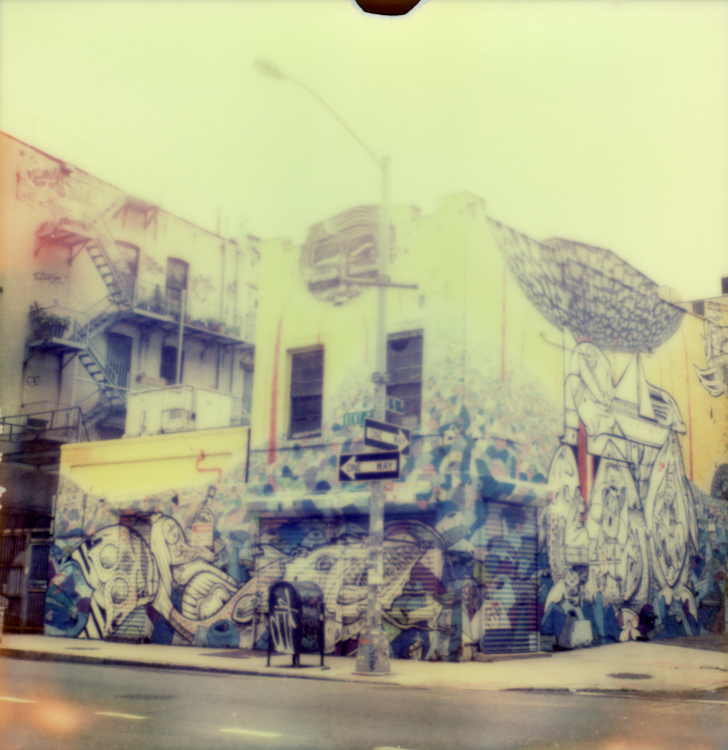 New York, May 2012. 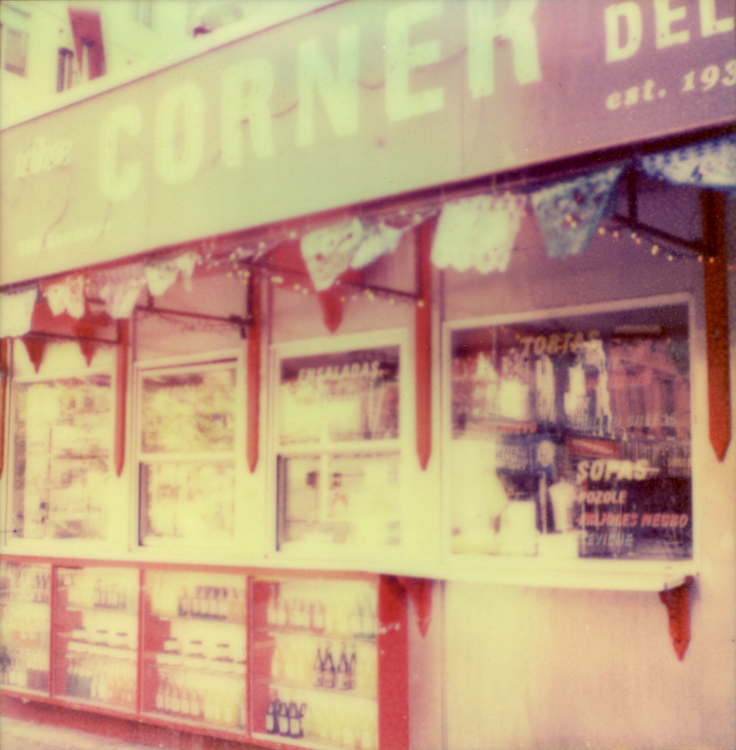 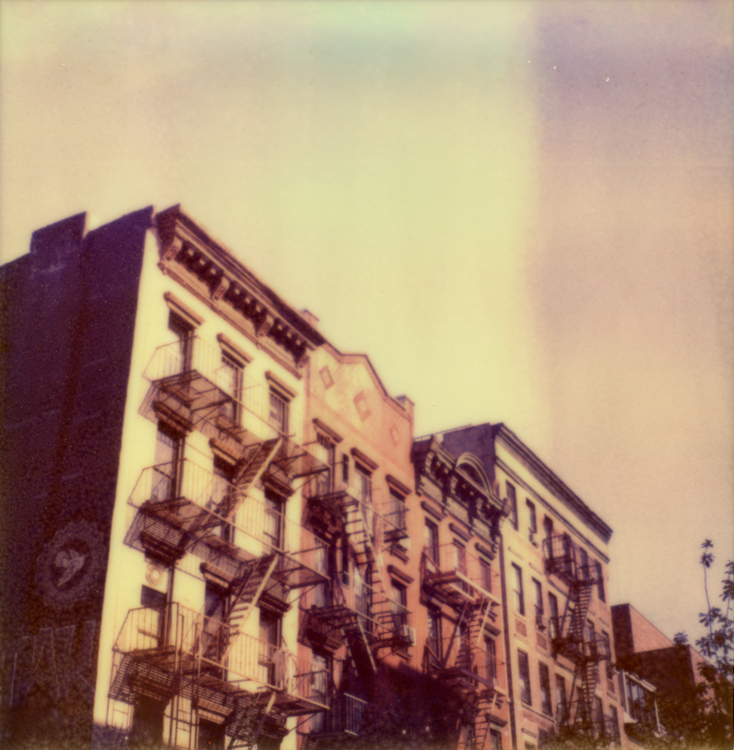 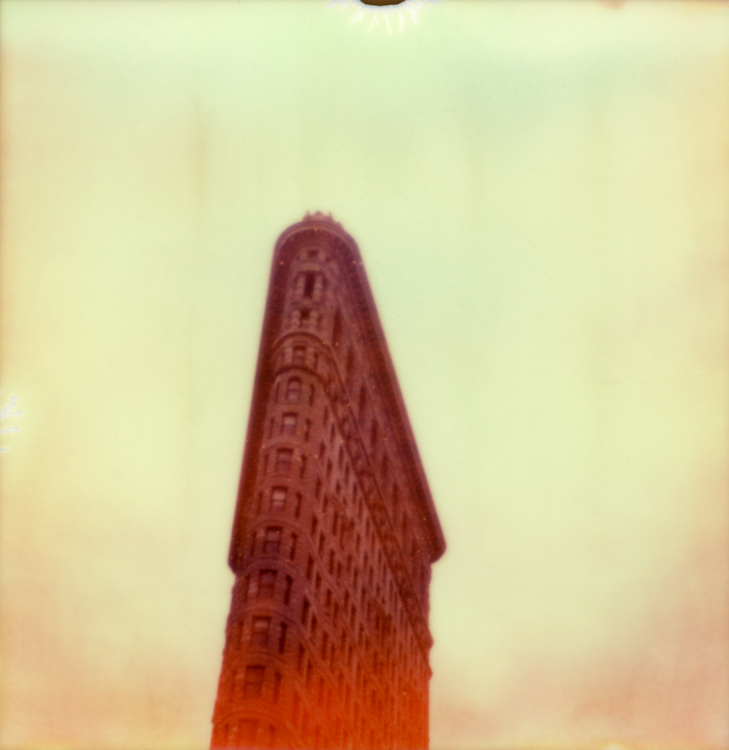 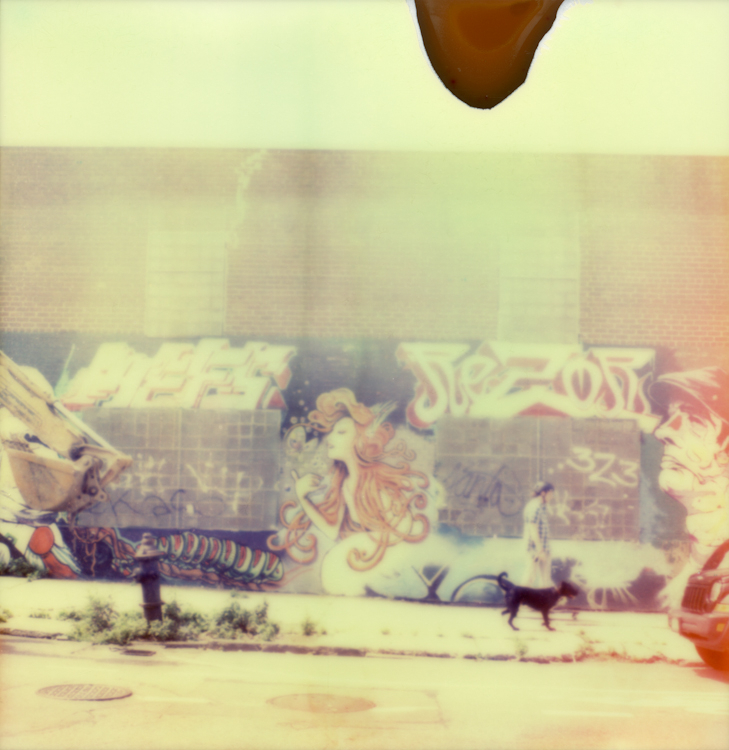 Shot with a vintage Polaroid SX70 camera from 1972, on Impossible Project PX70 Color Shade film. 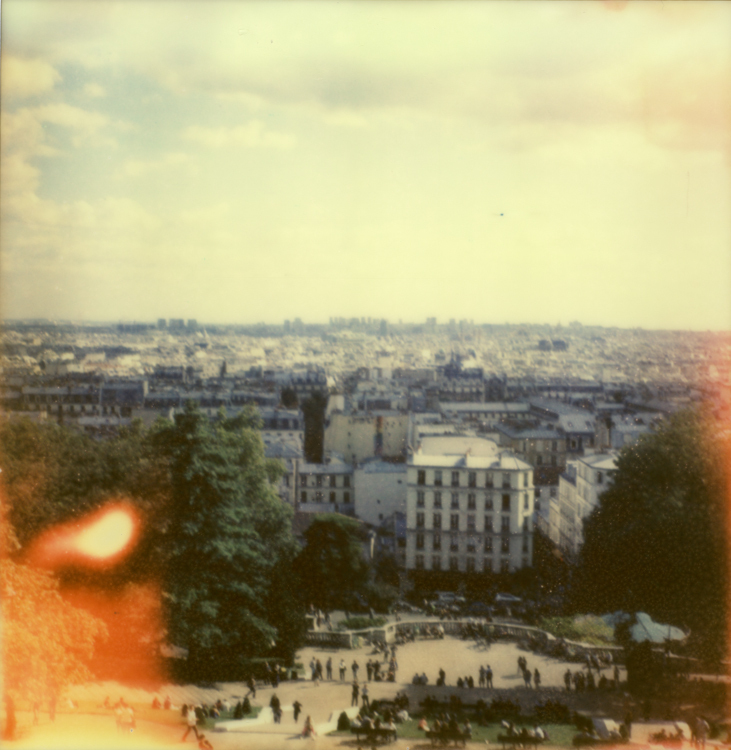 Paris, august 2012. 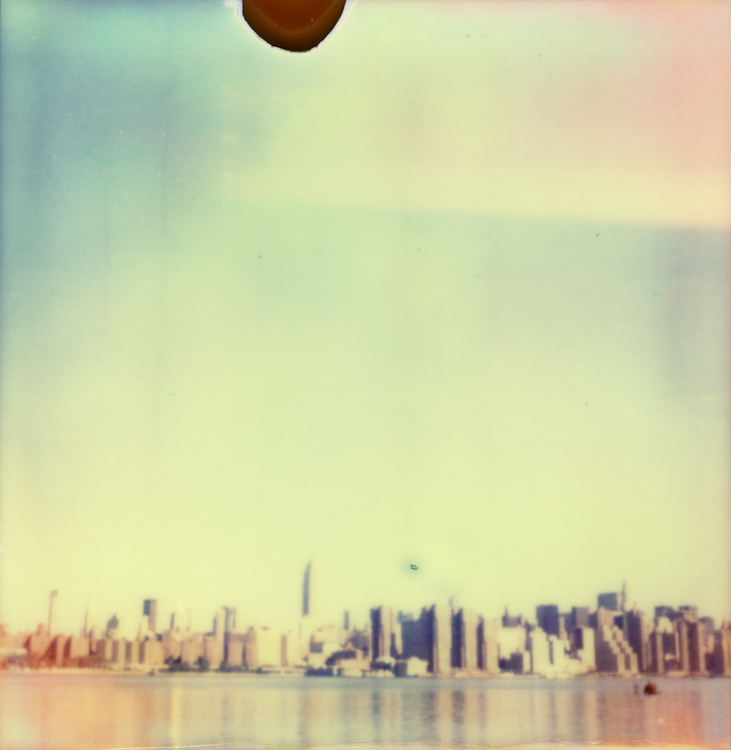 Shot with a vintage Polaroid SX70 on Impossible Project film. 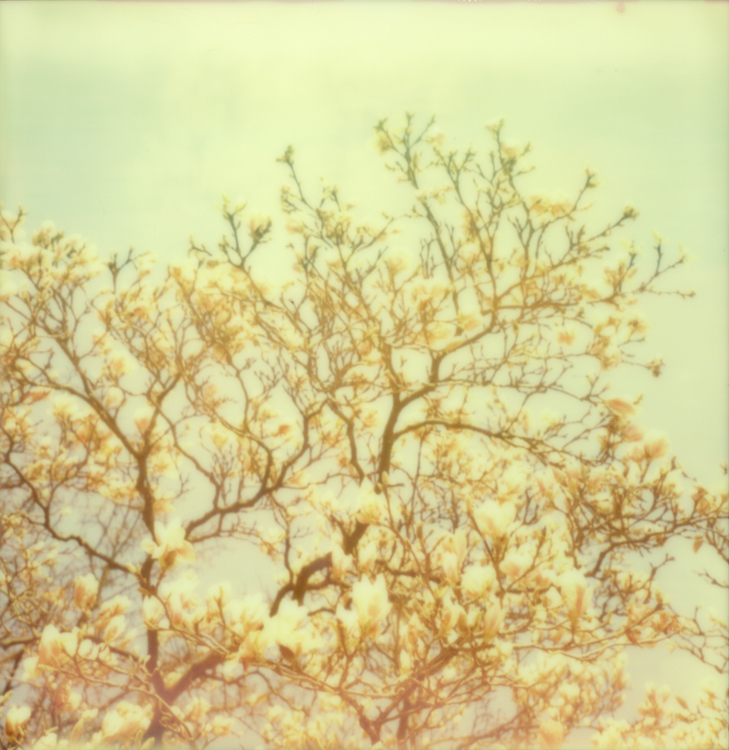 Amsterdam, Spring 2013. 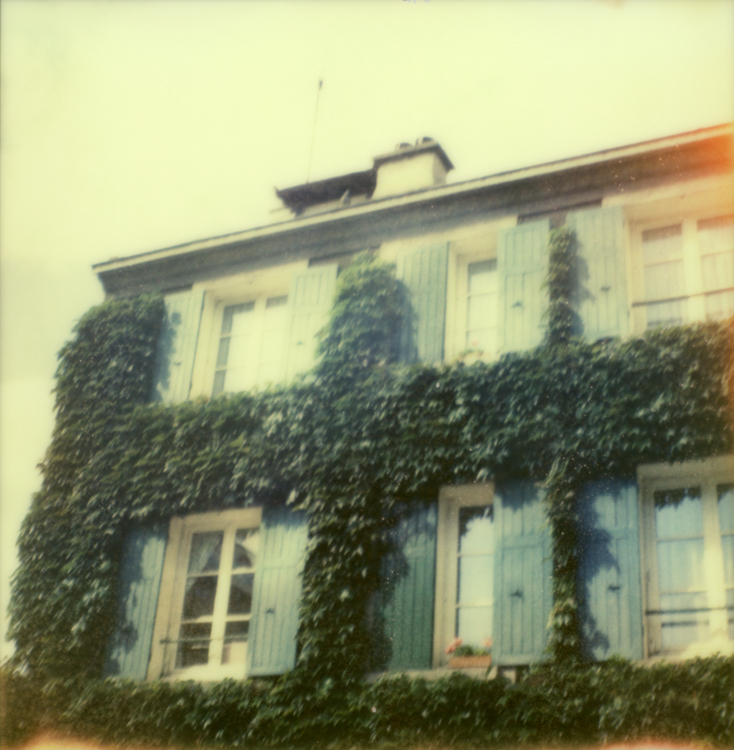 Shot with a vintage Polaroid SX70 and Impulse, on Impossible Project film.